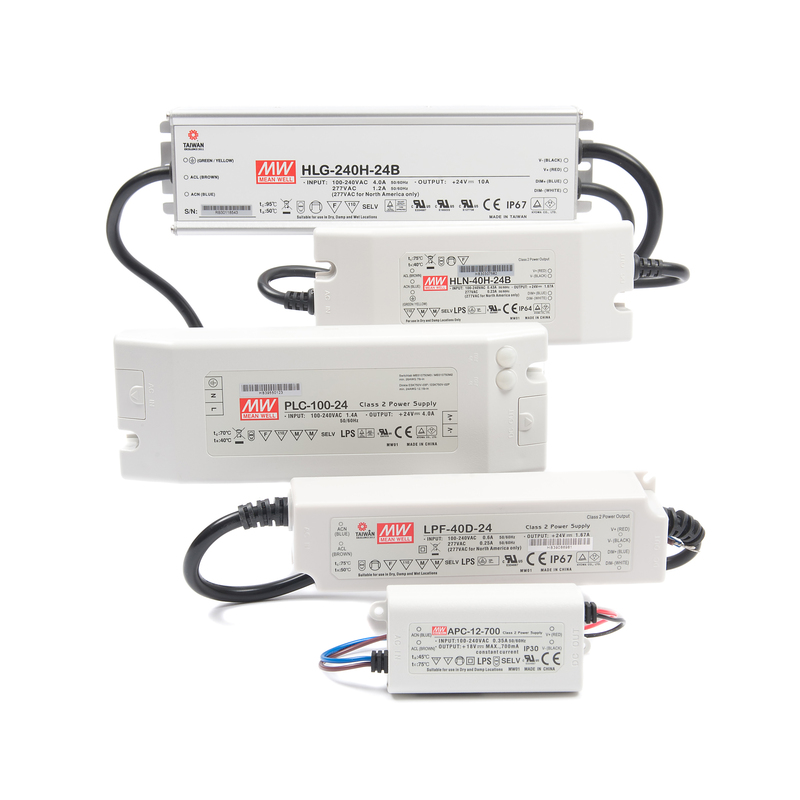 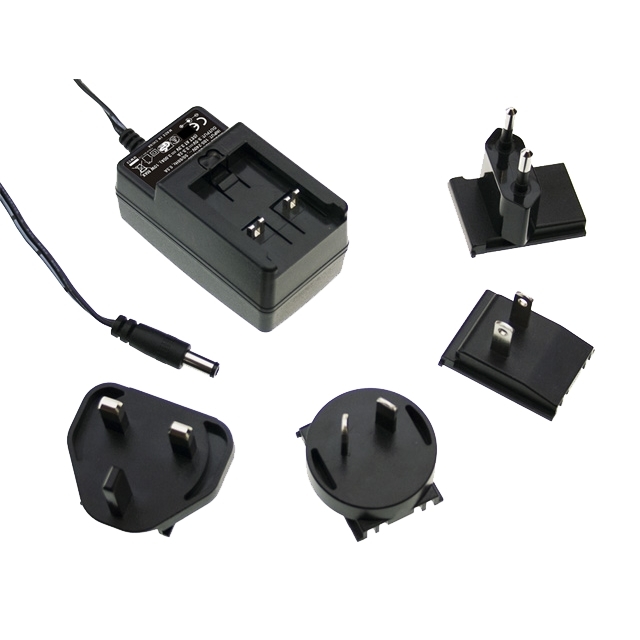 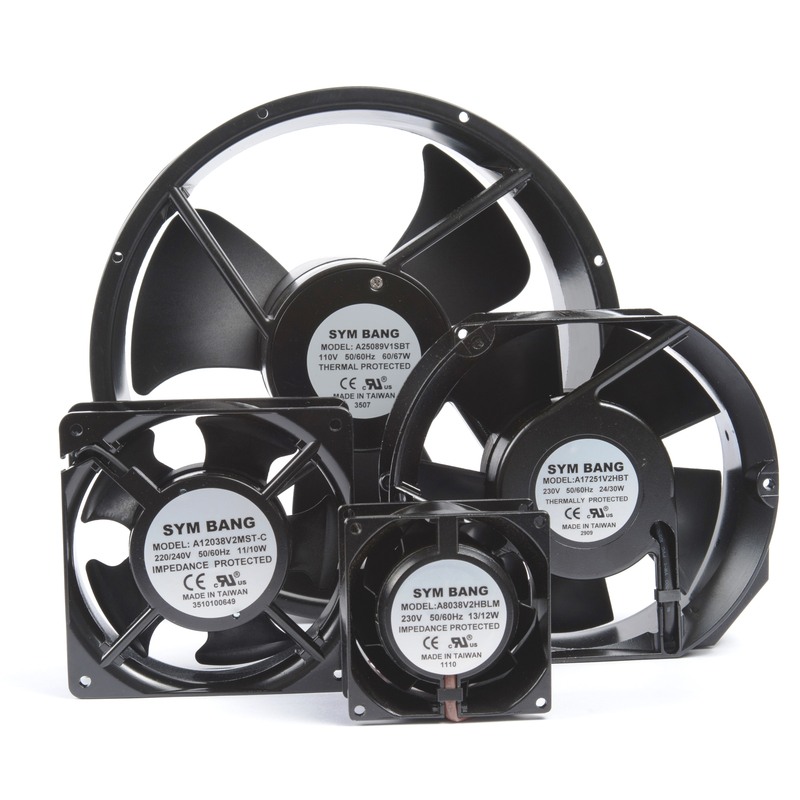 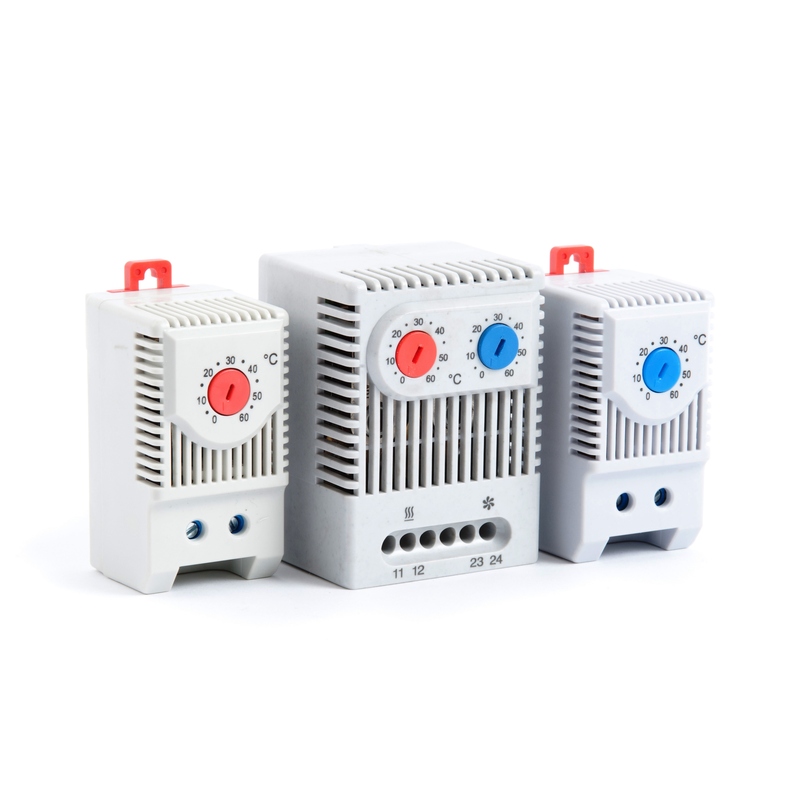 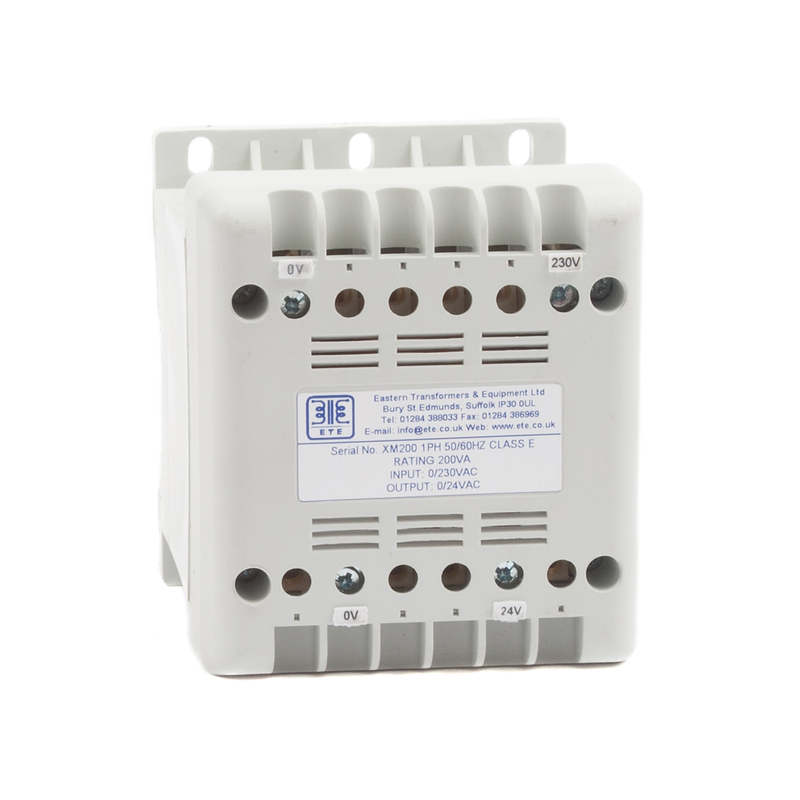 A range of single-phase (1ph) or two-wire (2ph) enclosed multi-voltage (MV) transformers for floor or wall mounting. 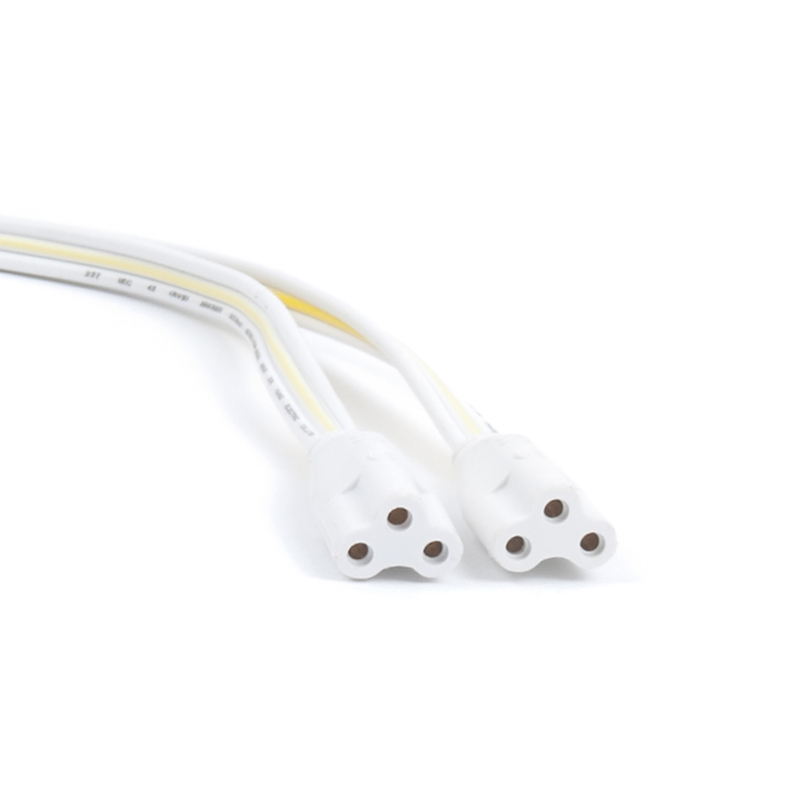 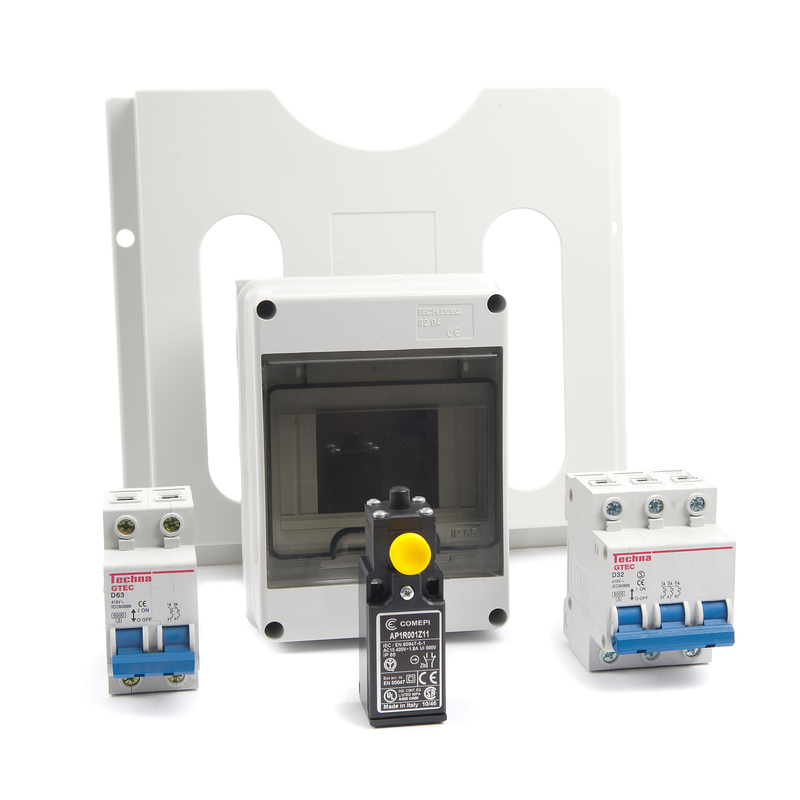 The units are enclosed in an EPN-style IP23 enclosure with 110V centre tapped to earth outputs making them perfect for ‘hardwired’ workshop applications. 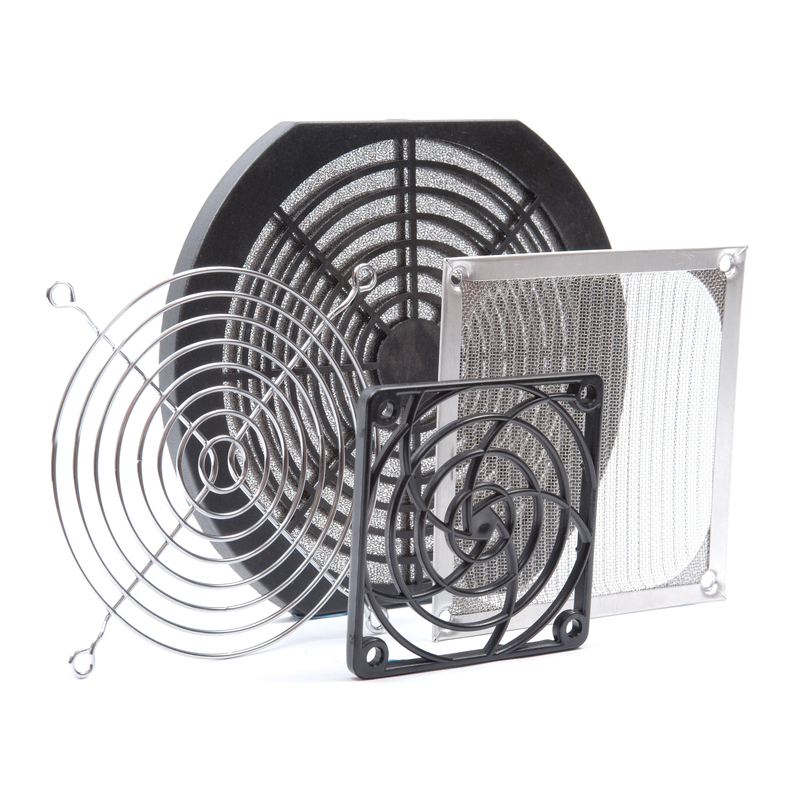 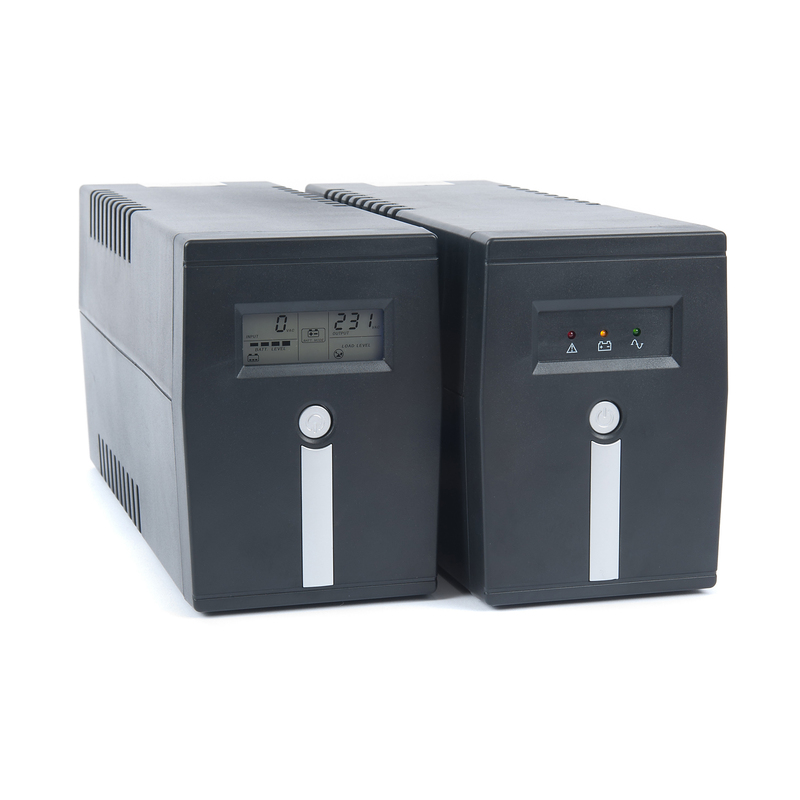 Models are continuously rated from 1.5kVA to 3kVA with 20 minute tool ratings from 3kVA to 6kVA. 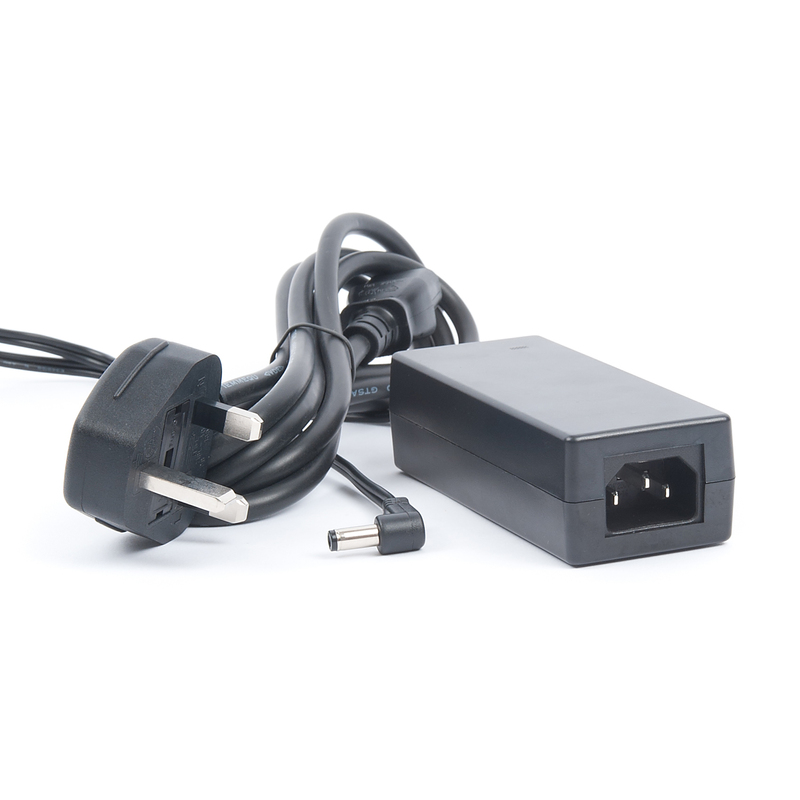 Output sockets are to BS EN 60309-1 (BS 4343) with 110V 16A or 110V 32A sockets fitted in various combinations. 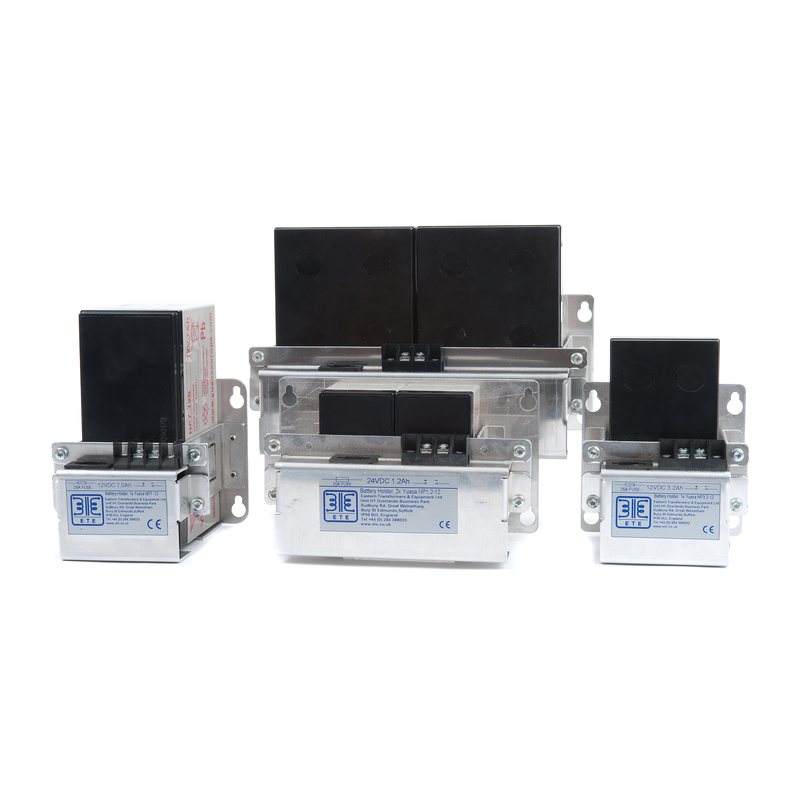 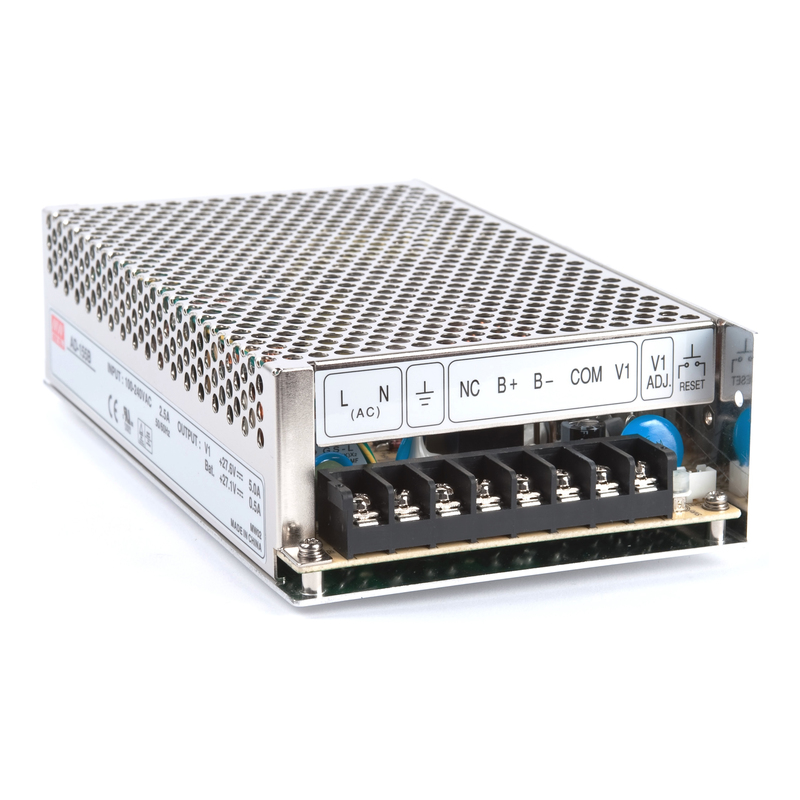 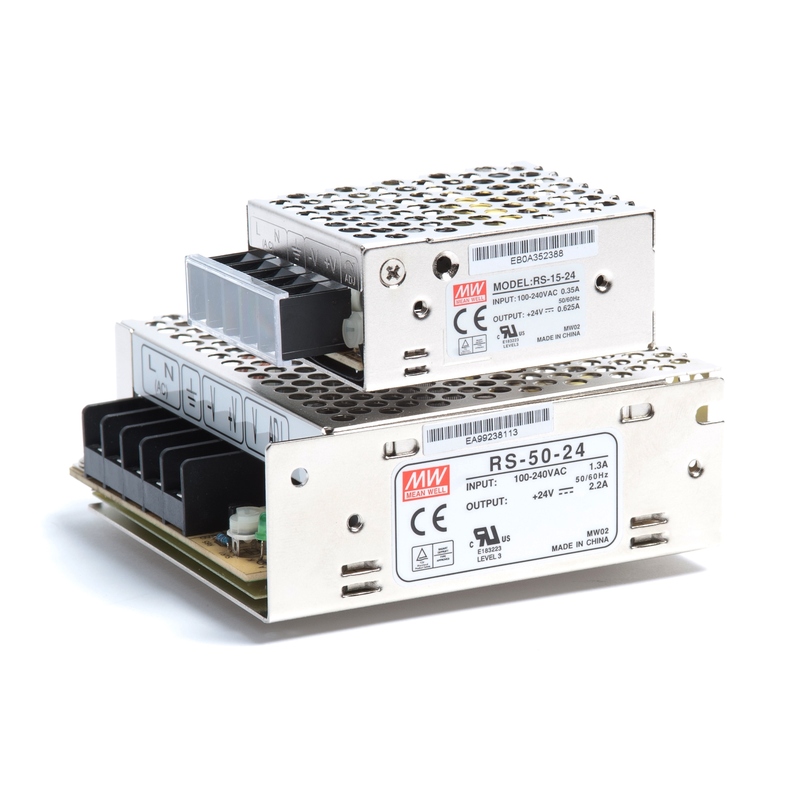 The transformers are supplied with MCB input protection as standard and are available with or without the addition of MCB output protection. 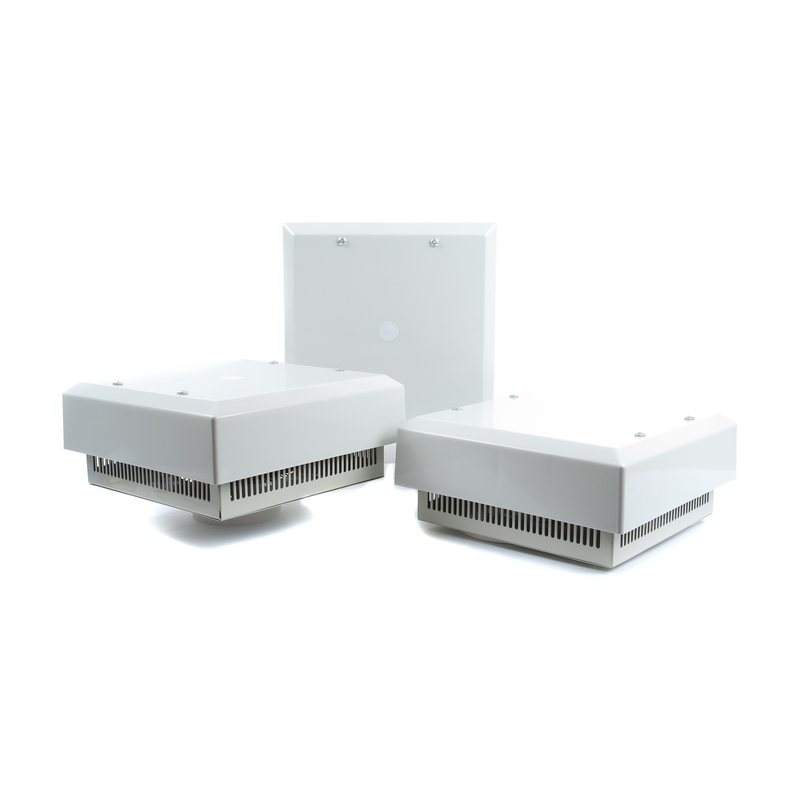 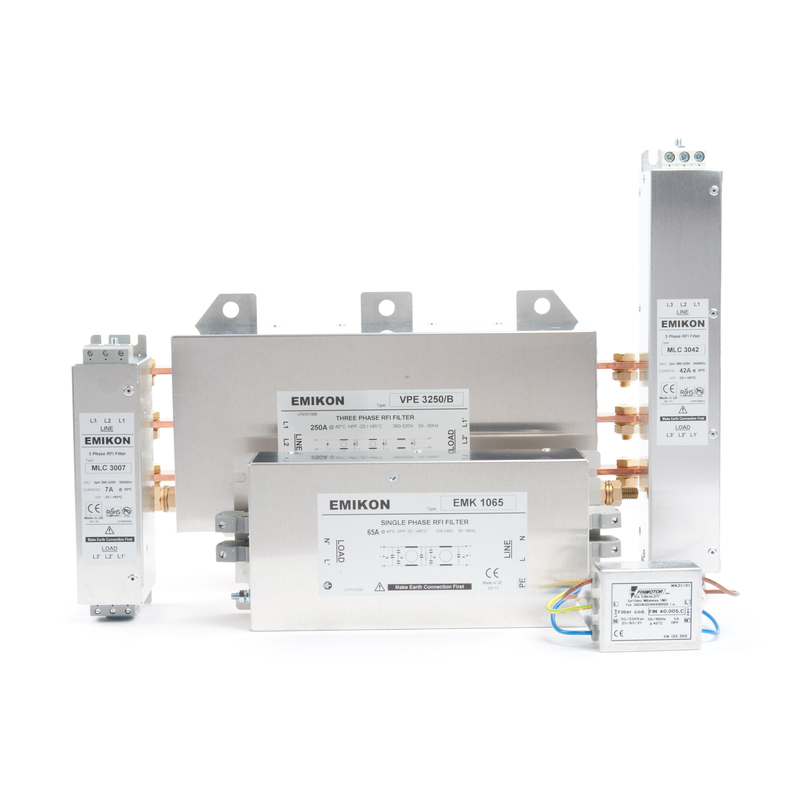 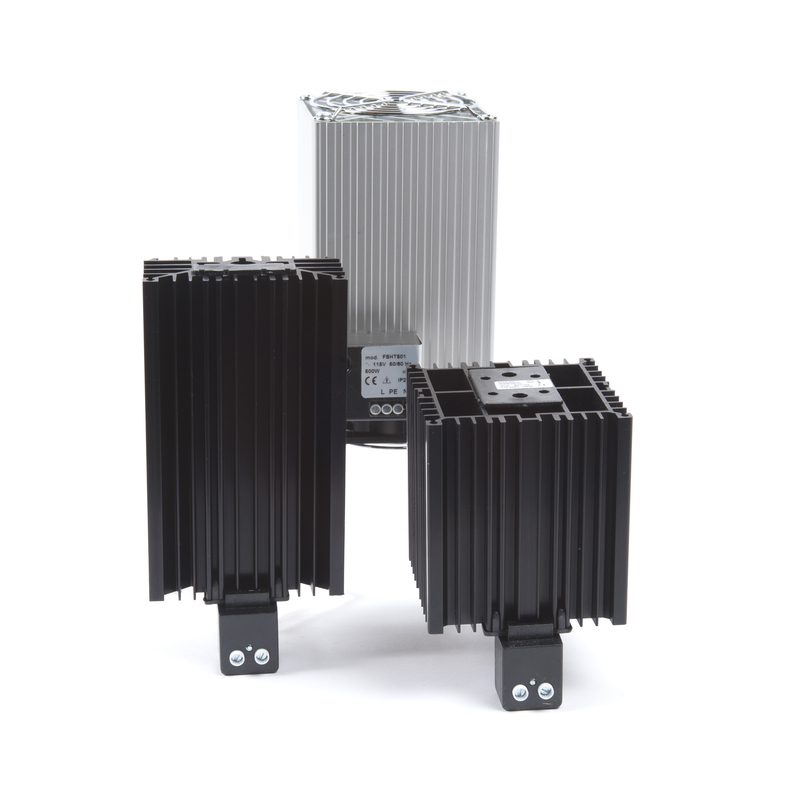 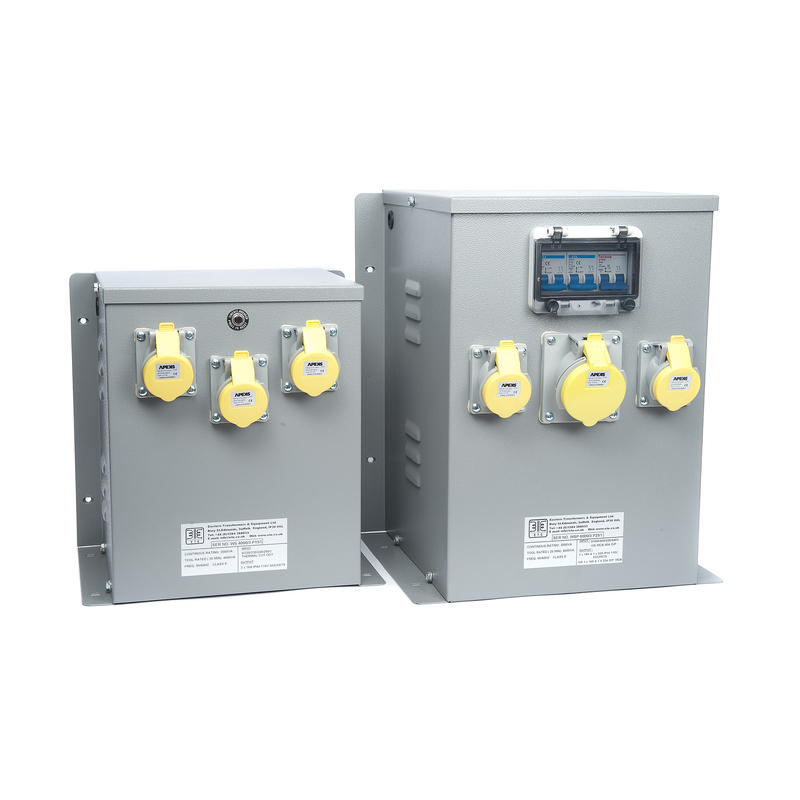 The transformers within our WS range of single-phase (1ph) or two-wire (2ph) enclosed multi-voltage (MV) transformers have been designed for wall or floor mounting. 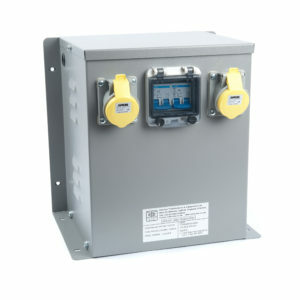 The units are enclosed in an EPN-style enclosure with 110V centre tapped to earth outputs making them perfect for ‘hardwired’ workshop applications (e.g. 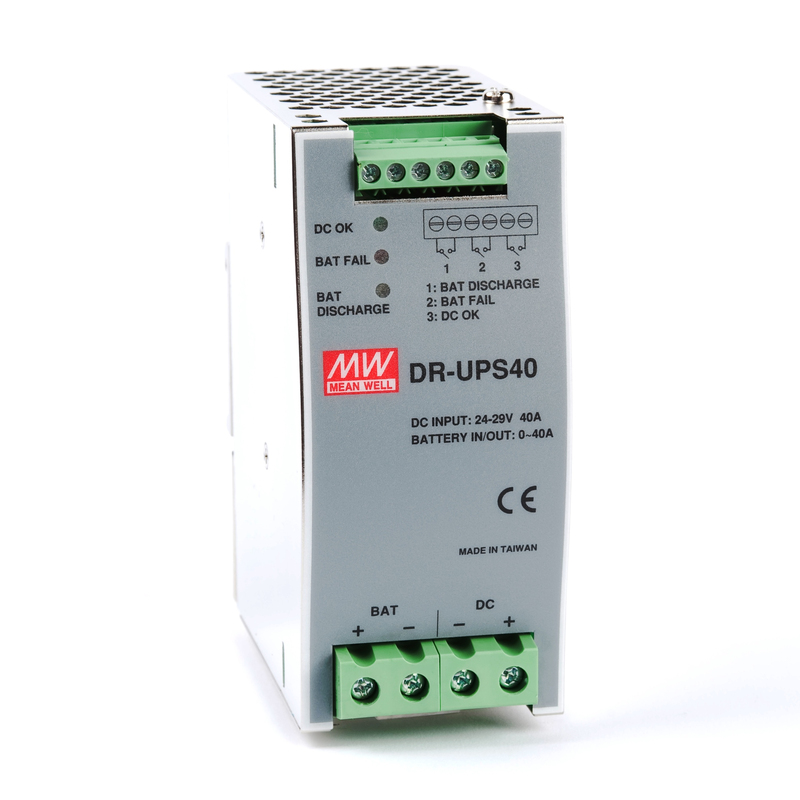 power tools). 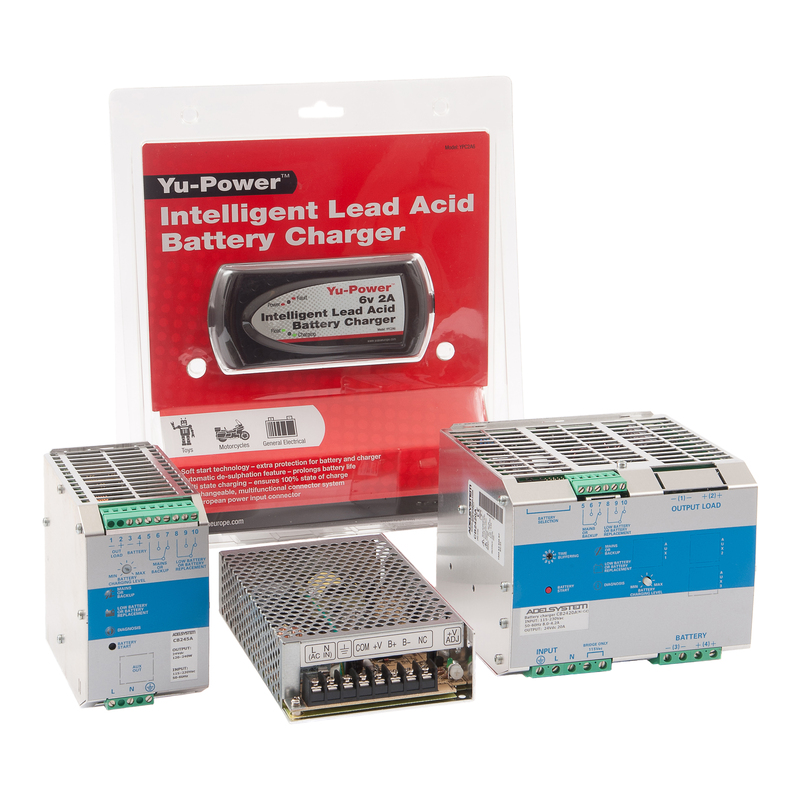 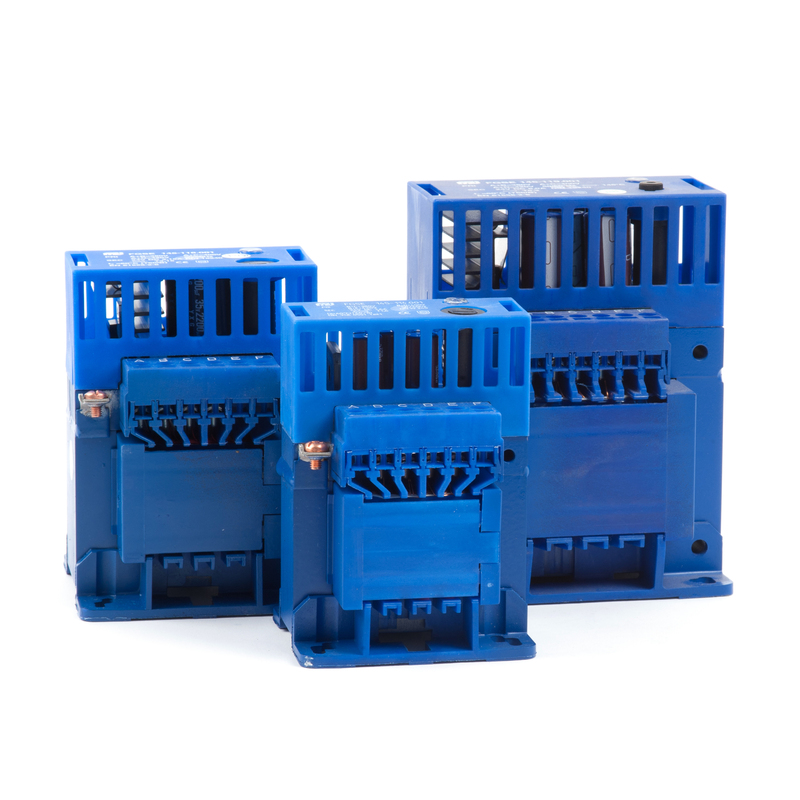 Models cater for input voltages of 220~250V AC 1ph or 380~440V AC 2ph and are tool rated from 3kVA to 6kVA (1.5kVA to 3kVA continuously rated). 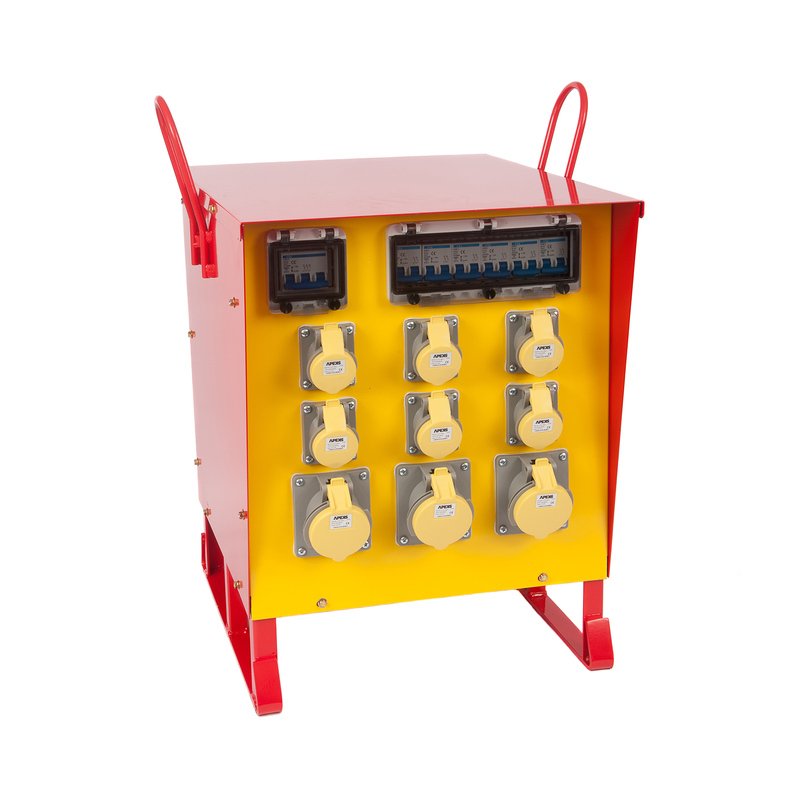 Output sockets are to BS EN 60309-1 (BS 4343) with 110V 16A or 110V 32A sockets fitted in various combinations. 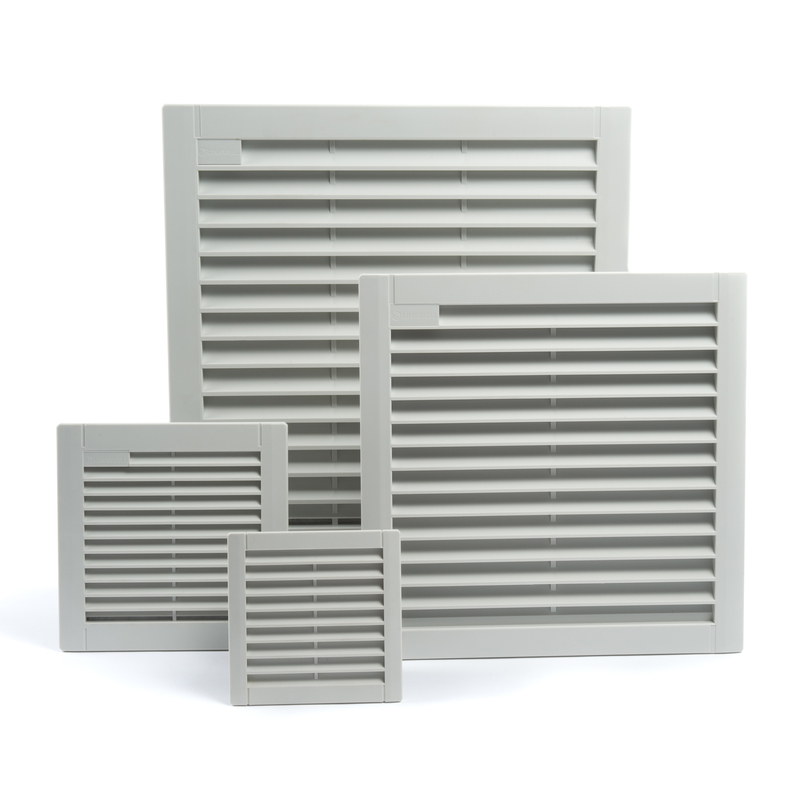 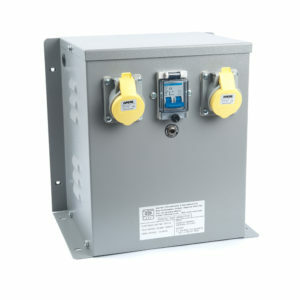 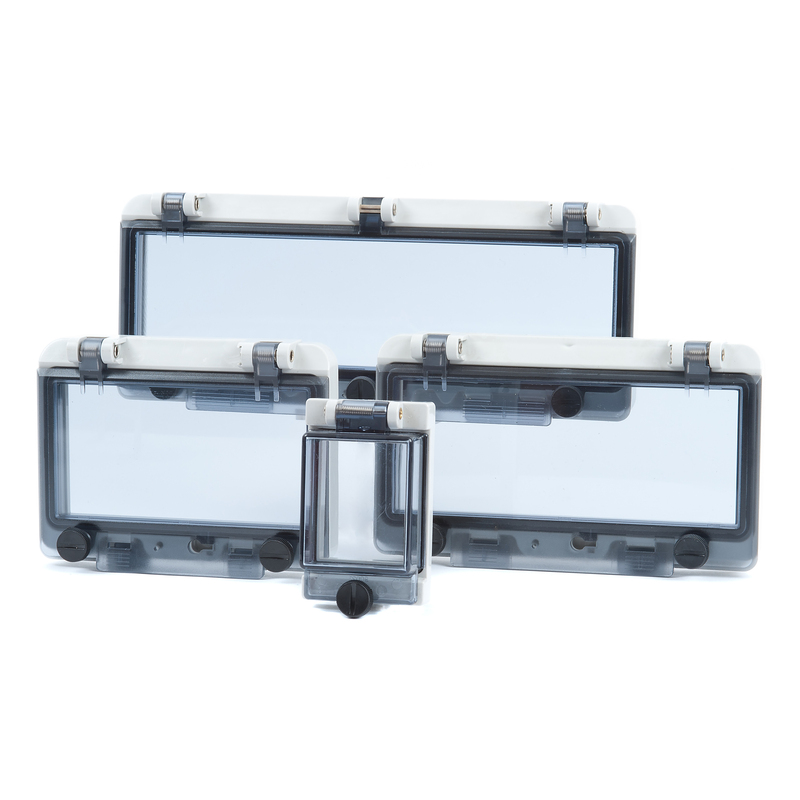 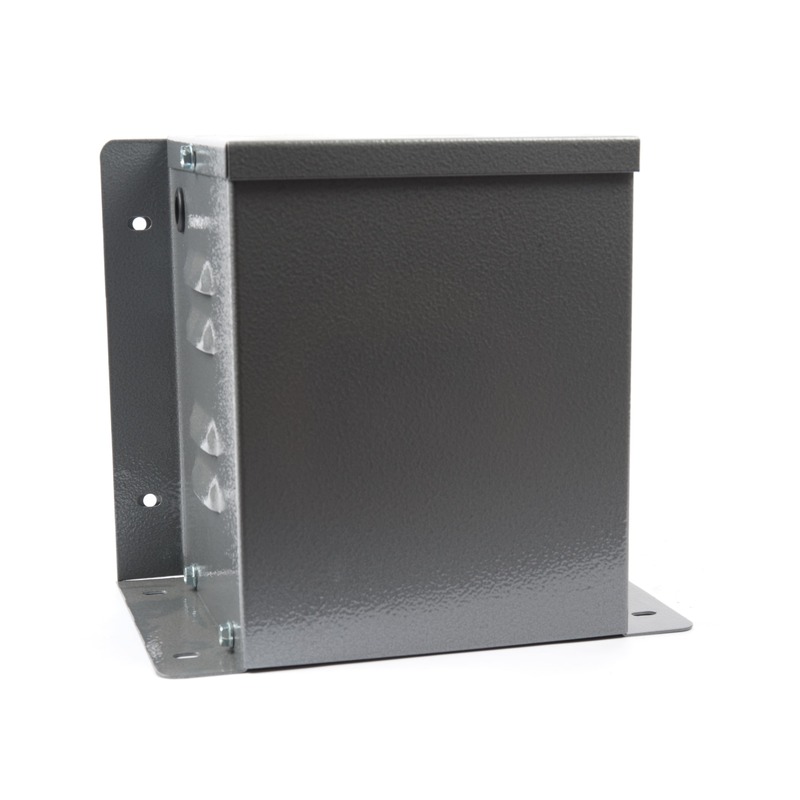 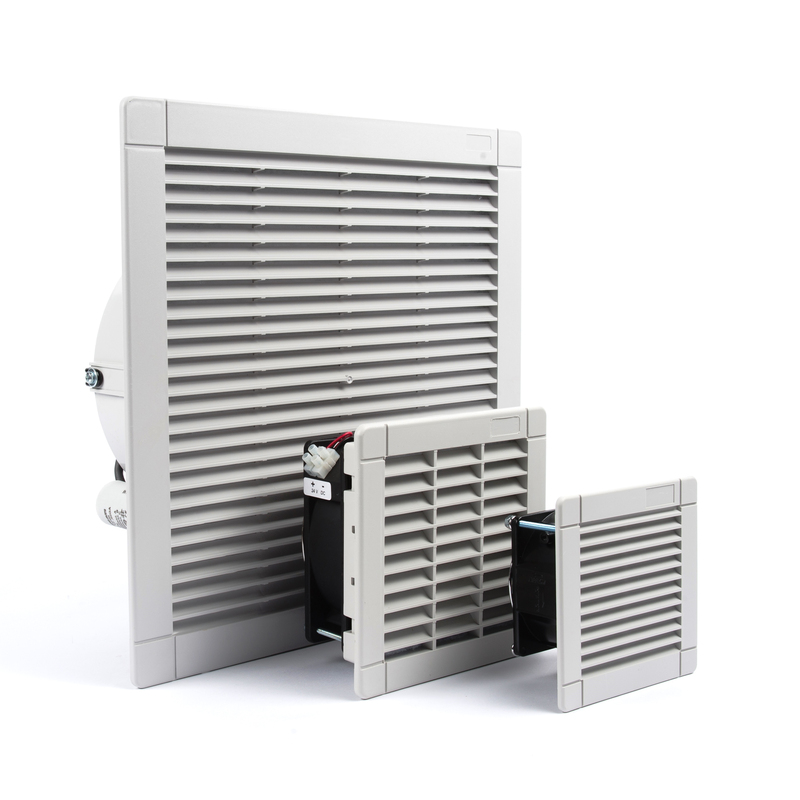 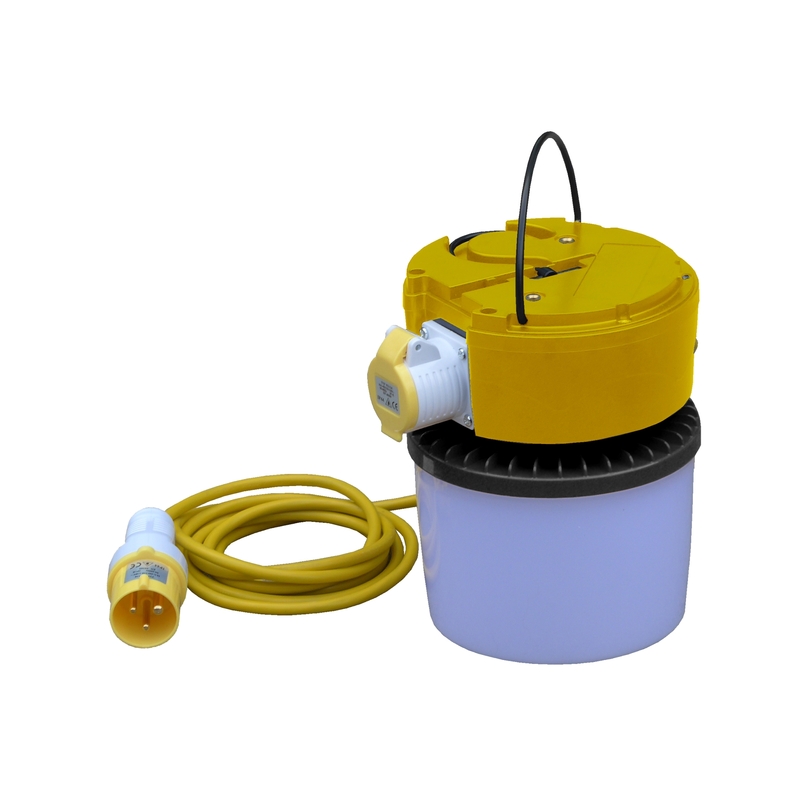 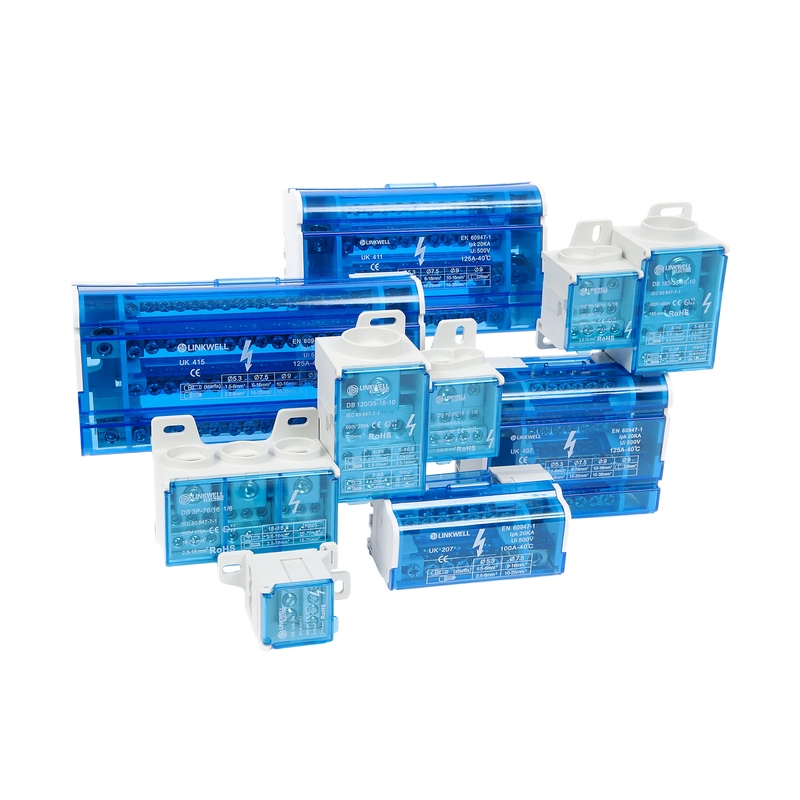 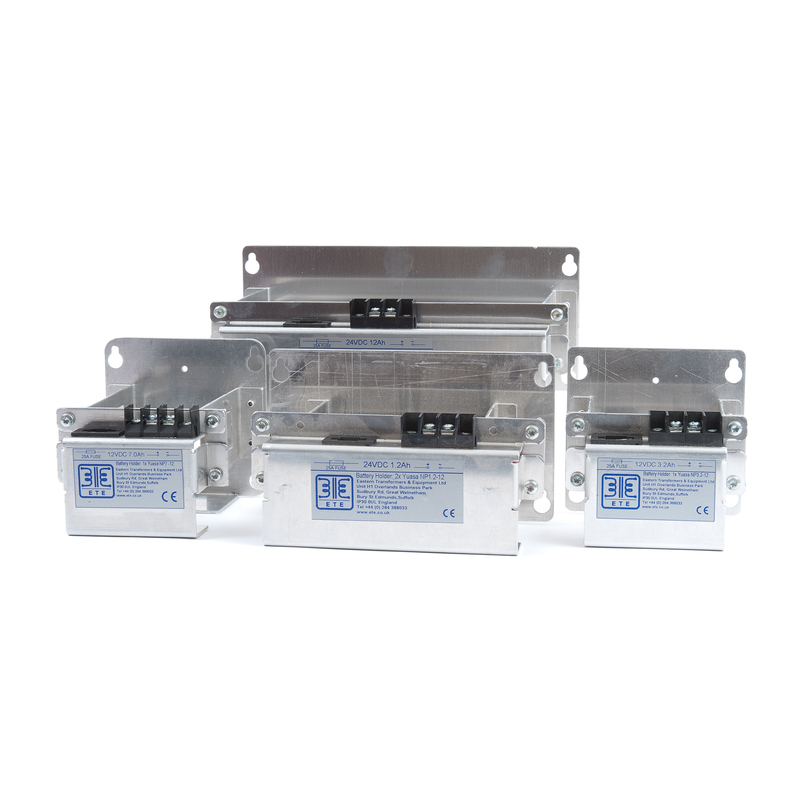 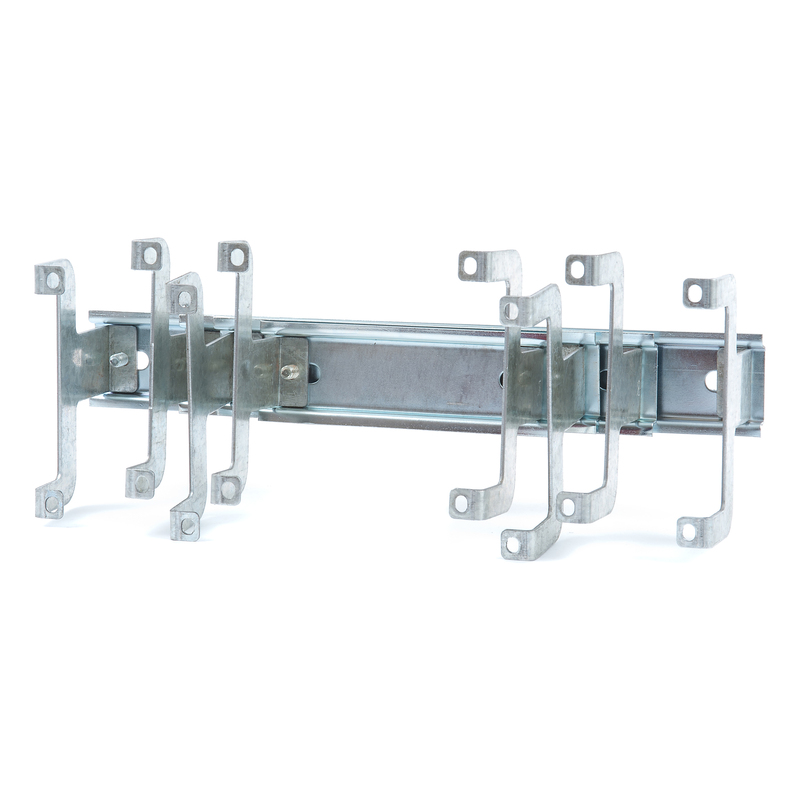 The transformers are supplied with MCB input protection as standard. Select the transformer with the primary voltage of your choice then pick your VA rating from the dropdown menu inside. 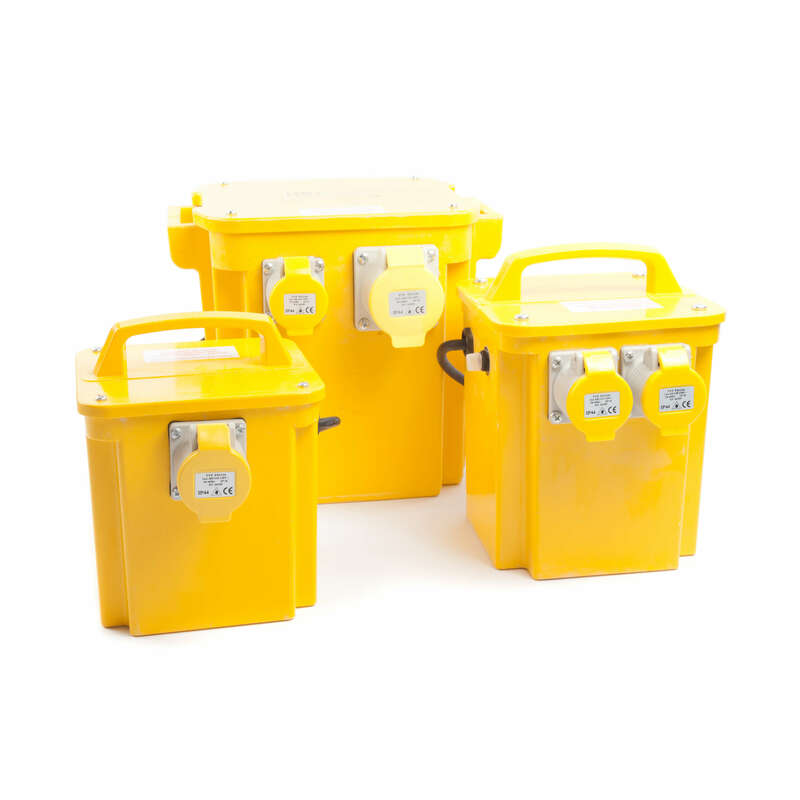 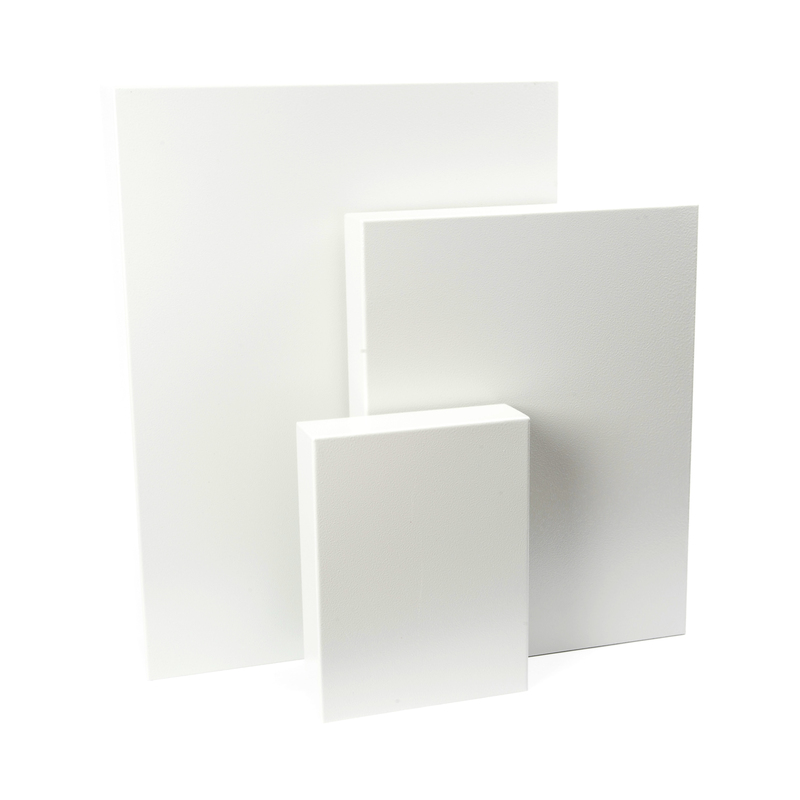 The transformers within our WSP range of single-phase (1ph) or two-wire (2ph) enclosed multi-voltage (MV) transformers have been designed for wall or floor mounting. 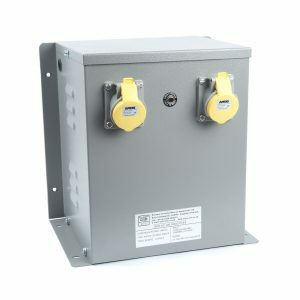 The units are enclosed in an EPN-style enclosure with 110V centre tapped to earth outputs making them perfect for ‘hardwired’ workshop applications (e.g. 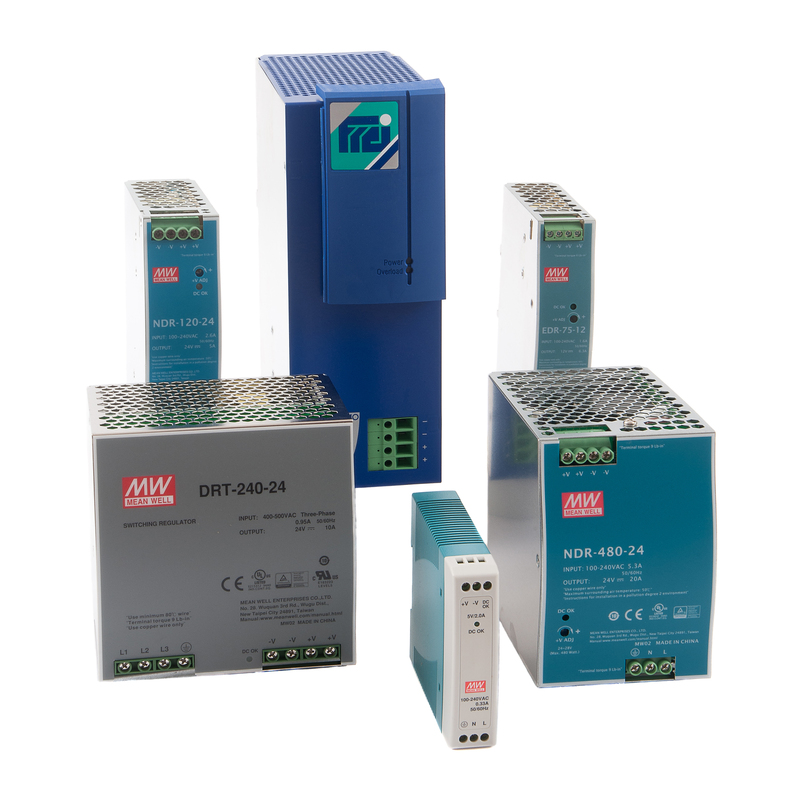 power tools). 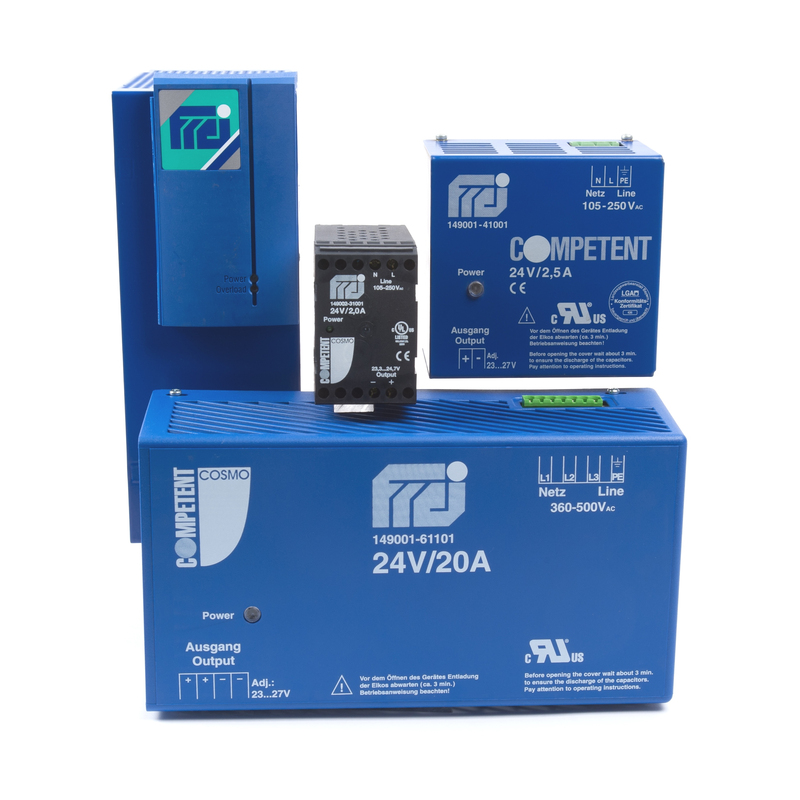 Models cater for input voltages of 220~250V AC 1ph or 380~440V AC 2ph and are tool rated from 3kVA to 6kVA (1.5kVA to 3kVA continuously rated). 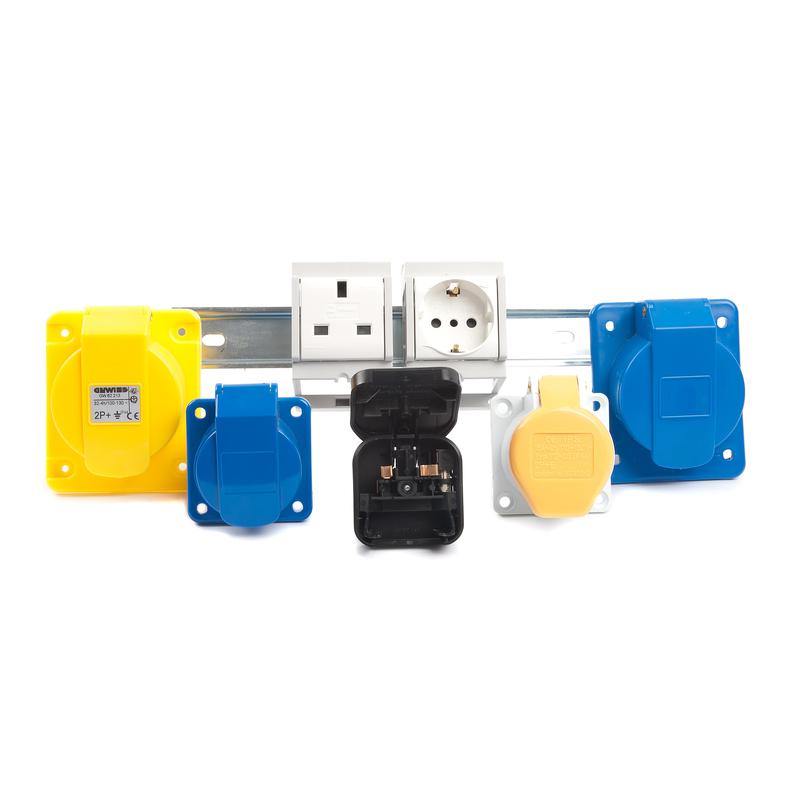 Output sockets are to BS EN 60309-1 (BS 4343) with 110V 16A or 110V 32A sockets fitted in various combinations. 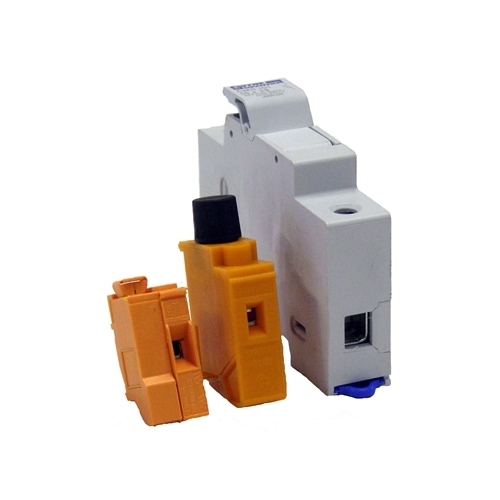 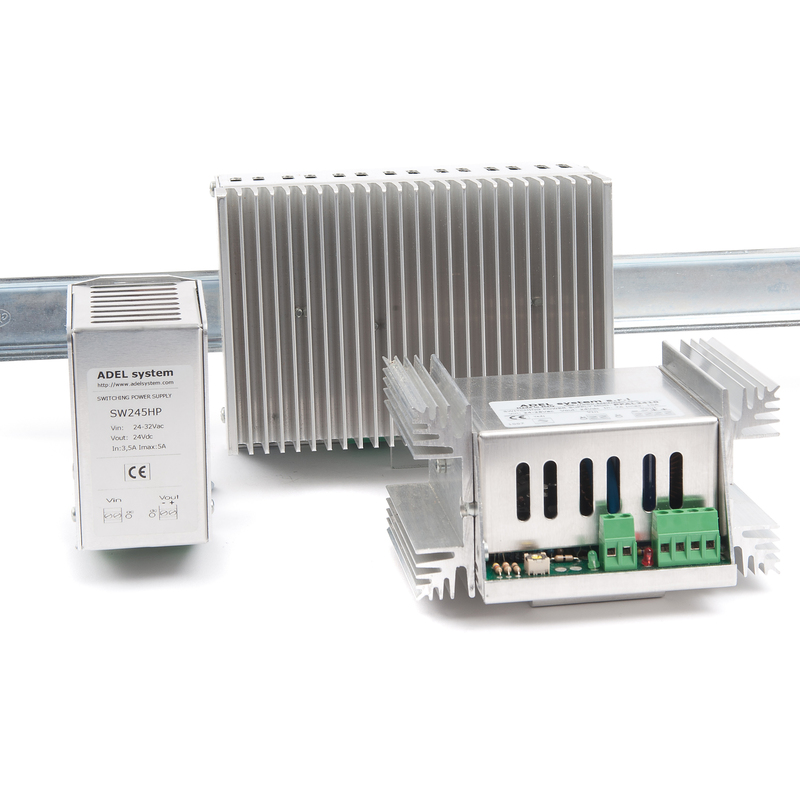 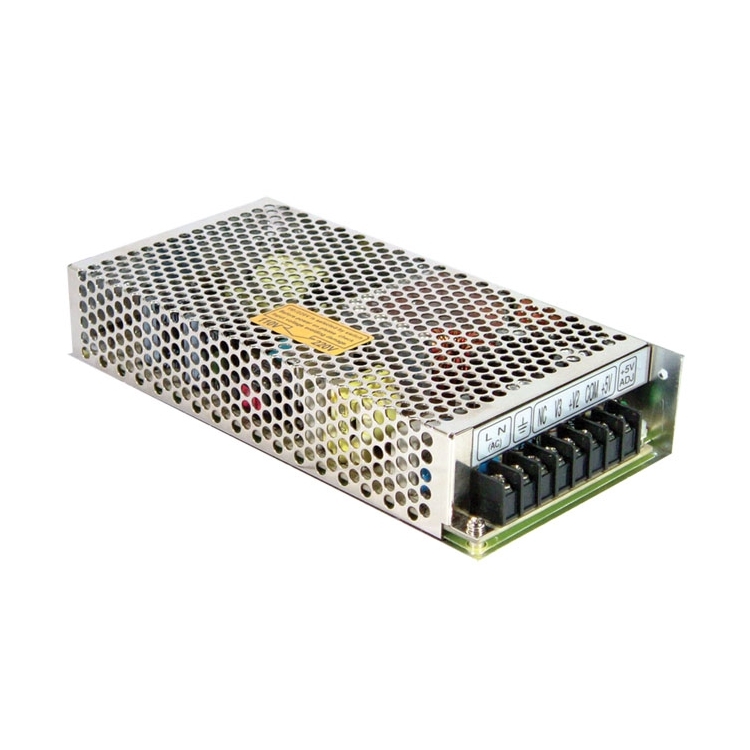 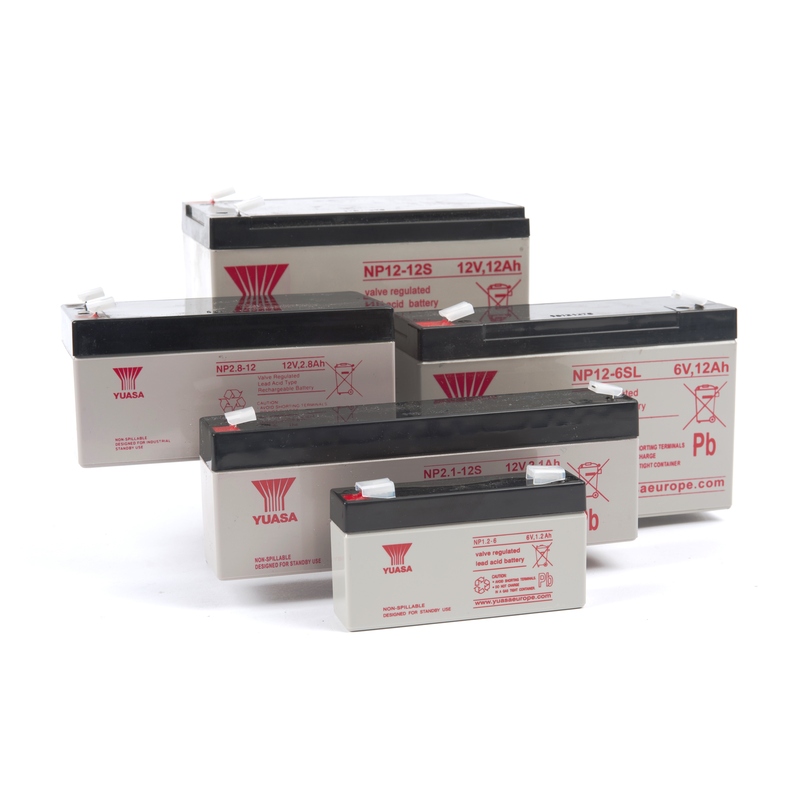 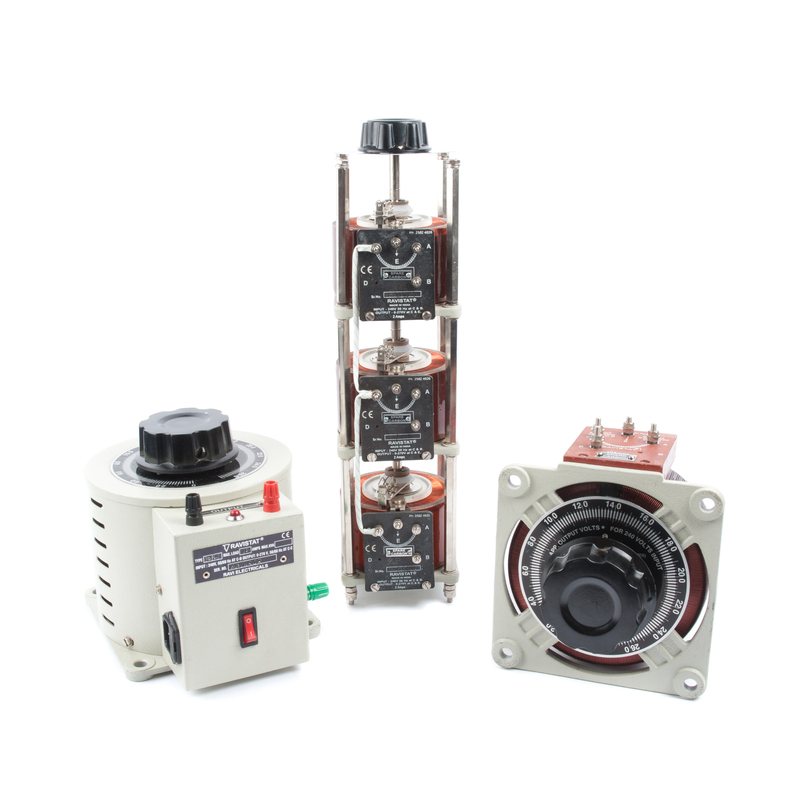 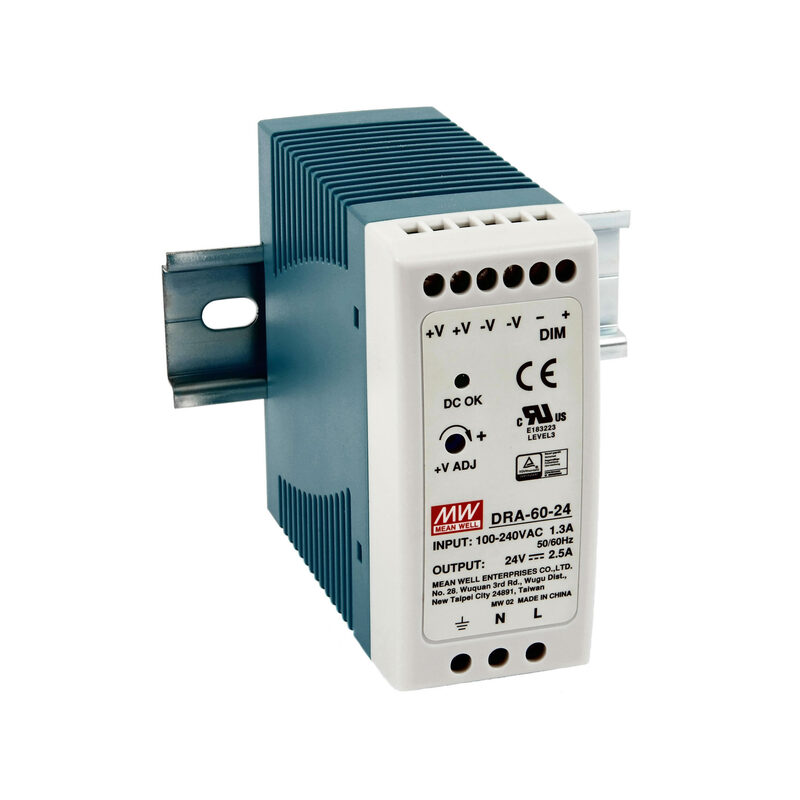 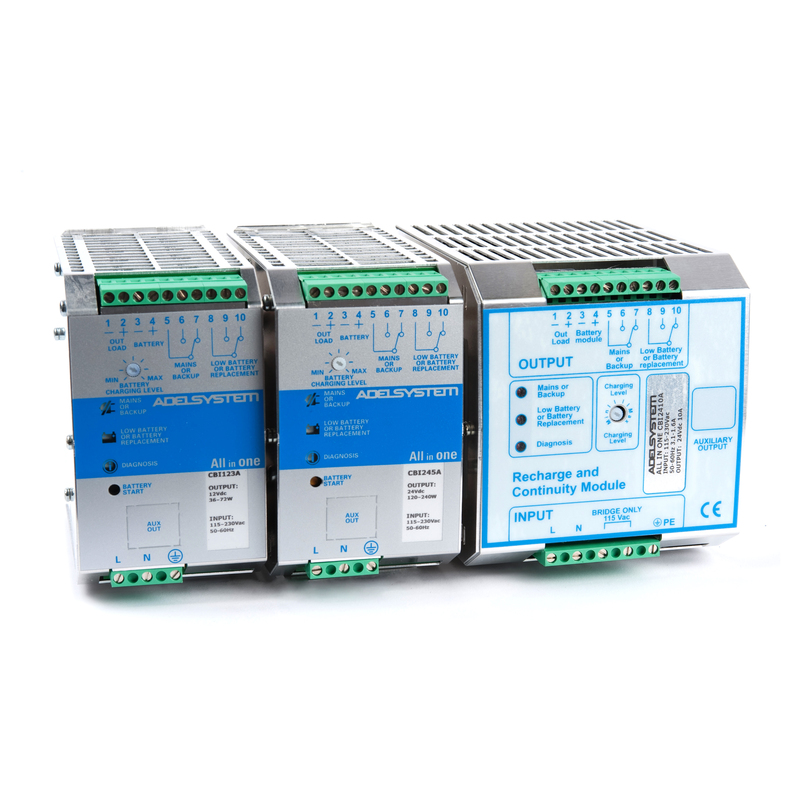 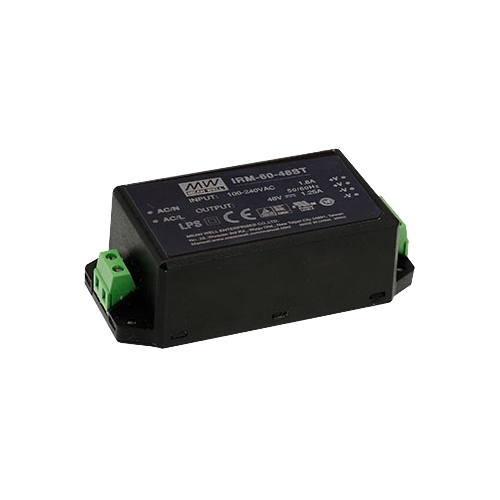 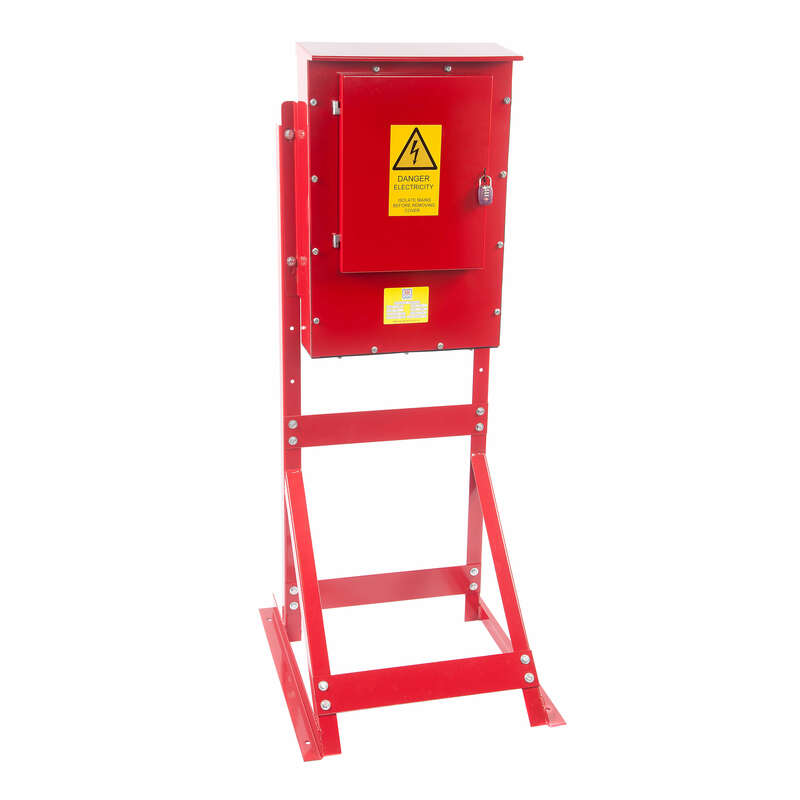 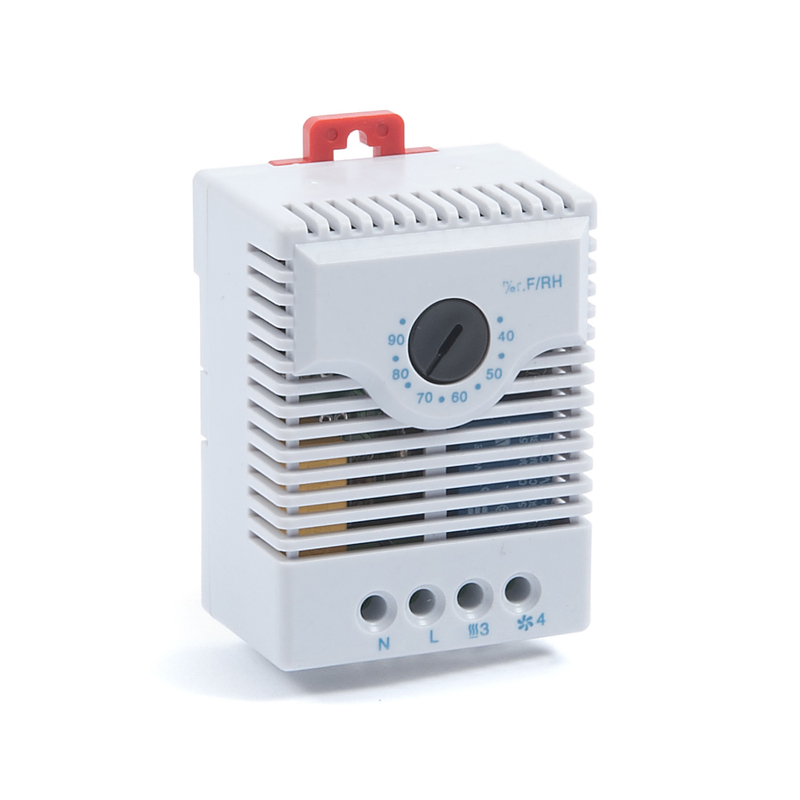 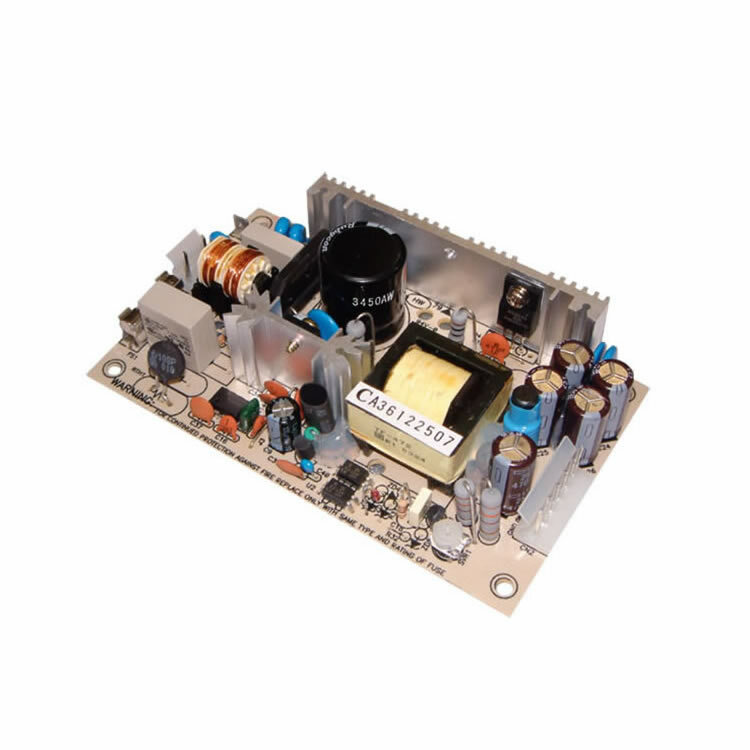 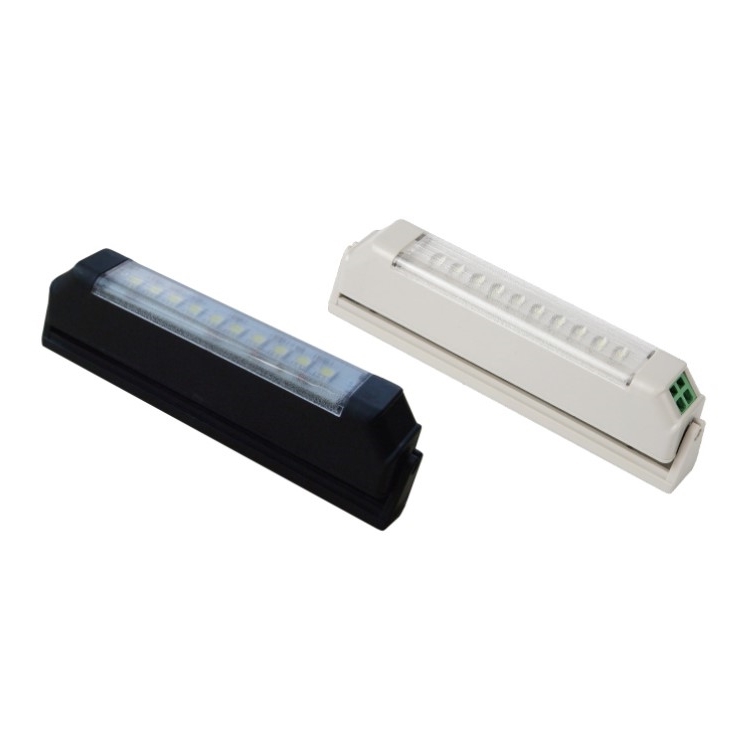 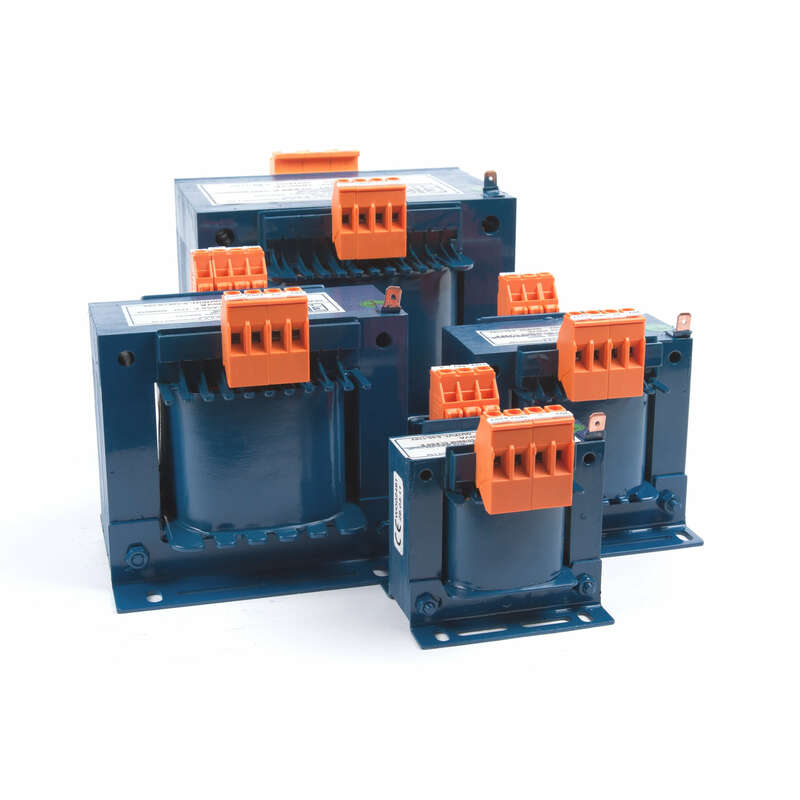 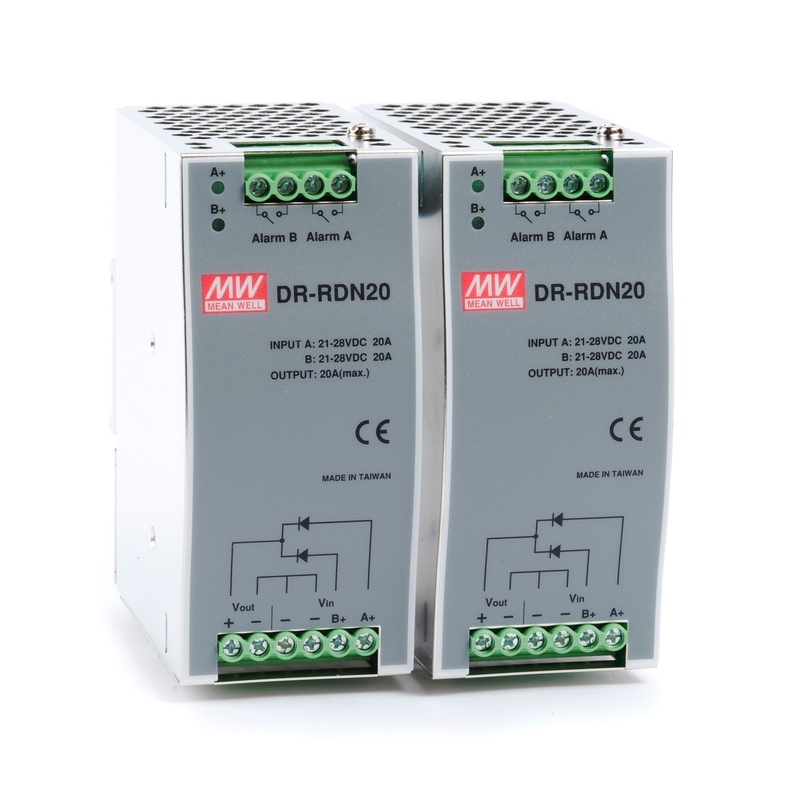 The transformers are supplied with MCB input and output protection as standard.